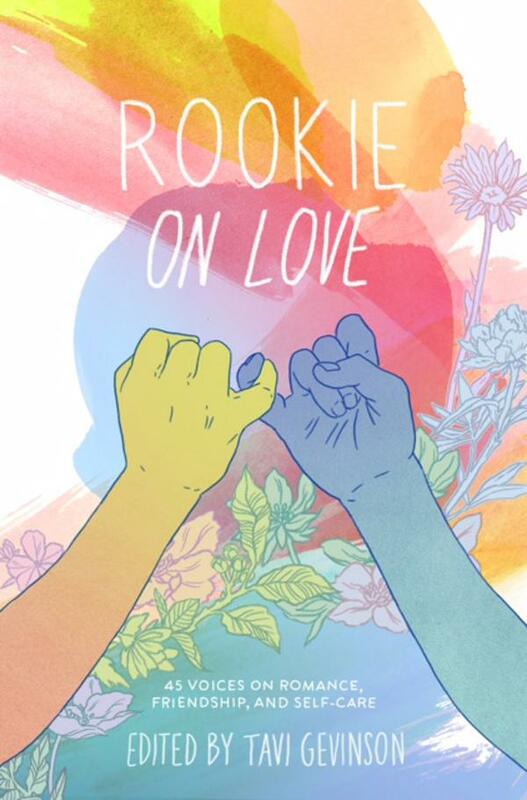 Rookie on Love edited by Tavi Gevinson. January 2, 2018. Razorbill, 288 p. ISBN: 9780448493992. Int Lvl: YA; Rdg Lvl: YA; Lexile: 1010. A single-subject anthology about the heart’s most powerful emotion, edited by Tavi Gevinson. Featuring exclusive, never-before-seen essays, poems, comics, and interviews from contributors like Jenny Zhang, Emma Straub, Hilton Als, Janet Mock, John Green, Rainbow Rowell, Gabourey Sidibe, Mitski, Alessia Cara, Etgar Keret, Margo Jefferson, Sarah Manguso, Durga Chew-Bose, and many more! Grades 9-12. Seeking to expand their presence, the online magazine Rookie has devoted all-new content to this print edition. Wanting a subject that would be “totes chill, v. simple, and easy to understand,” they, tongue in cheek, went with love. The result of the open-ended prompt is this anthology of short stories, essays, poetry, interviews, comics, and more by “teens of all ages.” The contributors, diverse in race and sexual orientation, range from current teens to adults who vividly remember their teen years, including a few celebrities such as Gabourey Sidibe and Rainbow Rowell. As one would expect on the topic of love, there are pieces on first love, romance, unrequited love, and breaking up, while other pieces address intimacy, sisterly love, friendship, and even our love of dogs. The overarching and most powerful theme, however, is self-love. The writers aren’t talking narcissism, but the self-respect that goes into a healthy relationship. Each voice lends itself to universal truths about love, sometimes in no-holds-barred language, making this a good choice for YA and new adult collections. 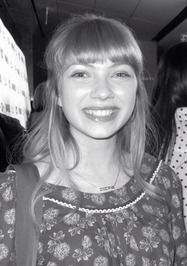 Tavi Gevinson is an American writer, magazine editor, actress and singer. Raised in Oak Park, Illinois, Gevinson came to public attention at the age of twelve because of her fashion blog Style Rookie. By the age of fifteen, she had shifted her focus to pop culture and feminist discussion. Gevinson is the founder and editor-in-chief of the online Rookie Magazine, aimed primarily at teenage girls. In both 2011 and 2012, she appeared on the Forbes 30 Under 30 in Media list.